Island Prostate Centre just celebrated its 17th anniversary on November 1st. For 17 years it’s been helping local men and their families through one of the most challenging times of their lives. What would surprise many, is its team is only comprised of one part-time and three full time staff members. 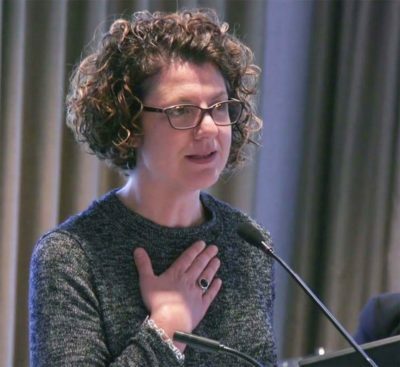 “A lot of people still don’t know about us, and if people saw the magnitude of what we do on a very small budget, they’d be surprised,” says Leanne Kopp, Island Prostate Centre’s Executive Director. 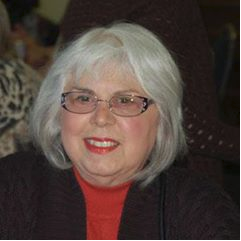 She has been with the centre for 13 years now, and 12 of those as executive director. Between 700 and 800 men on Vancouver Island are diagnosed with prostate cancer each year alone. The centre sees about 300 of those men and strives to reach more. “My number one goal is to no longer have to hear ‘I wish I had known about you when I was diagnosed with prostate cancer,’” says Leanne. How is Island Prostate Centre funded? o It would surprise many to know that the Island Prostate Centre is not publicly funded by the provincial government. The centre relies entirely on donations. o Island Prostate Centre is launching its new campaign ‘Give Where You Live’ to drive the message home that its donations all stay on Vancouver Island to help local men and their families. Is the centre part of the healthcare system? o Despite its close and convenient proximity to the Royal Jubilee Hospital and cancer clinic, the centre is not part of the healthcare system. It is not a medical clinic but rather a patient support centre. You receive funding from Movember, right? o Unfortunately, no. This is one of the biggest misconceptions that surprises many. Growing a moustache during the month of November does not directly support the centre or its programs. Do men need a doctor’s referral to go to Island Prostate Centre? o The centre’s services are free, they are open to anyone, and there is no doctor’s referral required. What does Island Prostate Centre do? o Aside from this community support, community awareness is another large piece of what they do. It’s their mission to educate men on the importance of annual screening. One of the main reasons Leanne has stayed on with Island Prostate Centre for more than a decade is due to the many men and their families that they’ve been able to help. Leanne was recently recognized by the Black Press in its ‘Women in Business’ feature. She was among three women who were honoured for their ongoing leadership and for being role models in the community. She doesn’t seek the spotlight and is in the business of making others feel better, but she is honoured and thrilled for the exposure this brings to Island Prostate Centre. You can watch her Black Press interview here. Prostate cancer is not just a man’s issue, it is a family issue. Ask any wife or partner of a man who has just been diagnosed with prostate cancer and they will tell you that this cancer is not just the man’s issue, it is a family diagnosis. Island Prostate Centre has been helping local men and their families for more than 17 years. We directly support them through this journey as they navigate their cancer diagnosis, educate themselves on treatment options, and ultimately support them right through to recovery. Just ask Terri Heit – She’ll tell you that when her husband Mike got an advanced cancer diagnosis after visiting IPC’s Country Grocer Men’s Health Day, she shared equally in the anxiety and fear of what this would mean for Mike and her. Listen here to their story that was shared on CHEK News in September. Terri told us that Mike wasn’t the only one who benefited from IPC’s supportive programmes. “When Mike was first diagnosed, I just didn’t know where to start. I didn’t know anything about prostate cancer or how to help. When we made our first appointment, the nurse spent nearly 2 hours with us which was so helpful because we were completely overwhelmed. And I can’t say enough about the presentations at the Support Group – it is such good information and there are a whole bunch of people there going through the exact same thing. Island Prostate Centre has been helping Vancouver Island men and their families for more than 17 years, and we do this without the benefit of health authority funding or grants from any level of government. Even those very public fundraising initiatives that involve facial hair growing and shaving during the month of November leave the island and do not benefit Vancouver Island men with prostate cancer who need the help of our Centre. More than ever, Island Prostate Centre needs your help! Please support our fundraising campaign by realizing the importance of giving where you live. November is here – that time of year when donors like you help us to raise the funds that will fuel next year’s work at our Centre. Lots of people will get involved in facial hair growing challenges this month but did you know that none of those dollars support the programs and services at Island Prostate Centre? 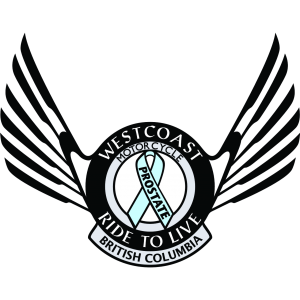 A portion of the funds that are raised by the organization (that rhymes with November) are distributed as far as Australia but Vancouver Island men with prostate cancer who visit IPC do not benefit. Surprising, right? Tell your friends! IPC has been helping local men and their families, every month of the year for more than 17 years. We directly support them while they navigate their cancer diagnosis, treatment options, and ultimate prognosis. 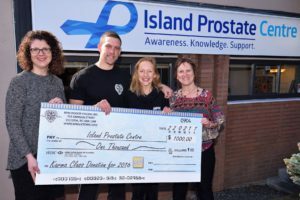 Island Prostate Centre needs your help! Please support our fundraising campaign by giving where you live. Learning that I have prostate cancer and that it had spread in my body was the worst day of my life. I had immediate surgery and still have a long road ahead as I finish hormone treatment and move on to 33 sessions of radiation. I’ve experienced some really low moments. Island Prostate Centre was here to help me. When I decided to attend my first Prostate Cancer Support Group meeting, I was in a pretty bad place. I was completely overwhelmed and to make it worse, I couldn’t help but notice that I was the youngest guy in the room. I received excellent support that helped me to realize that my job right now is to take time for self care and healing. I’ll do anything I can to be well again – I am way too young to think about not being here. I’m feeling hopeful as I move through my prostate cancer treatment. And it’s great to be back on my Harley again! I still have an uphill battle with some pretty serious treatment ahead, but I know that Island Prostate Centre will continue to be here for me. 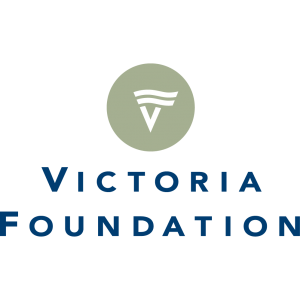 Please help other men on Vancouver Island by making a donation or by taking advantage of the Free Wills program like I did. Please, just do whatever you can. 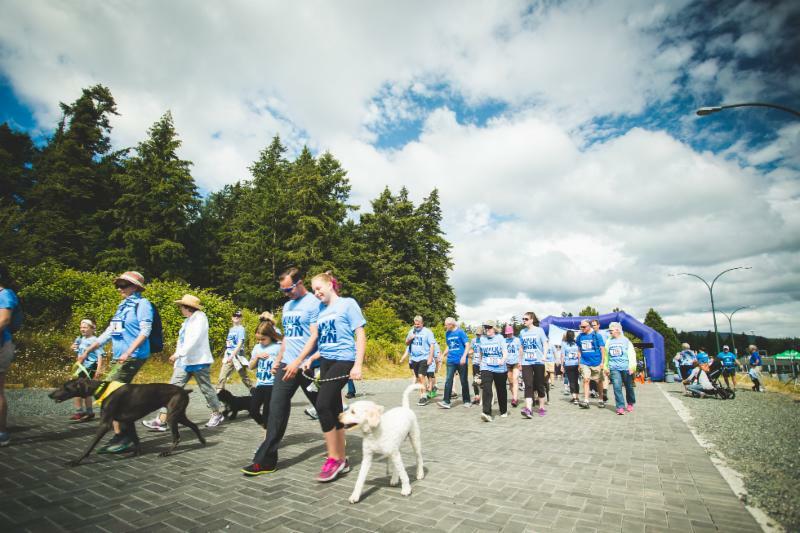 Island Prostate Centre accomplishes all that they do with support from donors like you and me. Take my word for it, they’ve been my lifesaver! Mike Heit, PhD, is a 71-year-old retired professional economist who lives a very healthy lifestyle and is pro-active about his health by getting lots of exercise, eating well and making time for annual medical checkups. 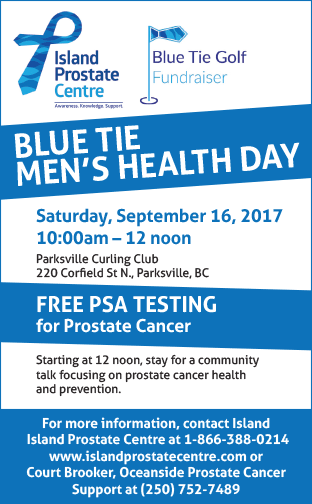 Mike typically attends Island Prostate Centre’s Country Grocer Men’s Health Day every year but missed two concurrent years. Mike returned to Men’s Health Day in 2016 for a PSA test and was surprised to learn that his PSA level had increased significantly. Mike knew he was in trouble and got an immediate referral to a Urologist. Mike’s Urologist arranged a series of urgent testing – a CT scan, an MRI, a biopsy and another PSA test after which Mike learned that he is in the top 3 percentile risk for aggressive prostate cancer. His urologist advised him that without treatment, he would have a life expectancy of less than 1.5 years! Prostate cancer patients are expected to take an active role in their treatment decisions and this is where IPC can help. Mike conferred with IPC’s Support Nurse and explored our onsite lending library in addition to visiting the public library, local book stores and reading journals on the internet. Prostate cancer treatment is unique in that optional treatments relative to ones’ risk are presented and only then does the patient make the final decision. 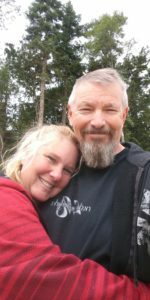 Mike is still exploring his treatment options and will likely augment hormone (ADT) therapy and both external beam and brachytherapy radiation. In prostate cancer research, exercise has been identified as a lifestyle factor that may reduce risk and provide benefit during treatment. As a cycling enthusiast, Mike logs over 6000 kms a year and hits the gym twice a week. Despite undergoing current ADT therapy, he is surprised that his performance levels have dropped only slightly and he continues to train at a high level. 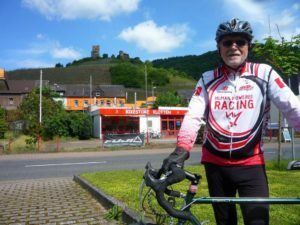 Given that exercise is encouraged to mitigate the side effects of cancer treatment, Mike finds great benefit in his favorite activity. Mike attends IPC’s Prostate Cancer Support Group on the second Tuesday of every month and participates in the weekly volunteer led walking group at IPC as he navigates his way through his treatment options. As a locally owned independent small business, BPM knows the importance of giving back to our community. We’ve chosen Island Prostate Centre as our charity of choice, which we support throughout the year. My family knows, first-hand, how important it is to have support when faced with a prostate cancer diagnosis. My husband, James, an avid mountain biker, has always been proactive about his health by staying active and making healthy nutritional choices (he’s a pescatarian). We knew that prostate cancer was in his family, but we were no less frightened when James was diagnosed with prostate cancer in 2010. 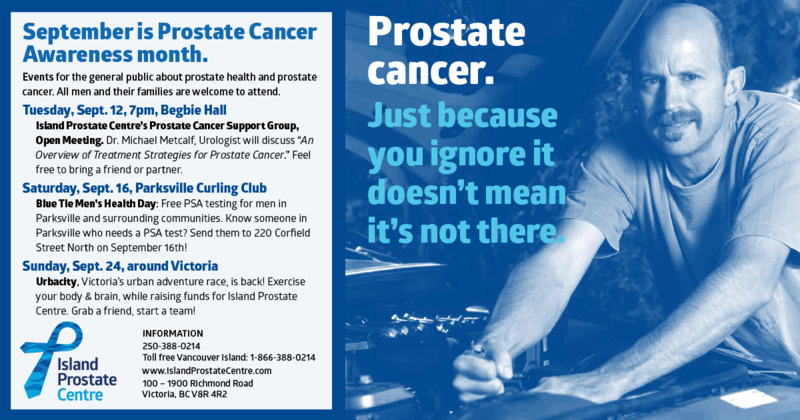 Island Prostate Centre is the place to go to find information and support when navigating the various treatment options for prostate cancer. Click here to see all of the IPC programs available. BPM has chosen to support Island Prostate Centre by taking donations at Karma classes at our local spin studio so that men and their families can get the help they need. We were also active participants at the Raymond James Father’s Day Walk/Run by providing prizing for individual fundraisers. Even our instructors get in on community engagement – our BPM instructor Hannah volunteered her time at the run to lead the warm up for the participants! As a small business, don’t think that you can’t make a difference! When caught and treated early, prostate cancer has a 90 – 95% survival rate! At BPM we encourage you to eat well, stay active and know your PSA numbers. Father’s Day is going to be great morning- here are your last minute details! The weather is looking great – Sunday’s forecast is calling for sun and warm weather! 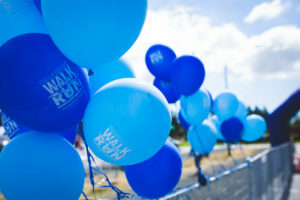 Time to dry off the running shoes, open up the sunscreen and support all men diagnosed with prostate cancer! – a great 5K or 10k route to get a head start on working off the delicious pancake breakfast you are going to eat when you are done! – BACK BY POPULAR DEMAND: cross the finish line, you get a medal…chocolate medal from Rocky Mountain Chocolates that is! 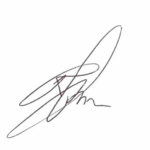 – Four Frames Photo Booth will be back, taking some super shots of you and your entire family. Get ready to get goofy! – Bouncy castle, face painting, make a craft for dad – everything you need to keep the kids entertained! All of this PLUS supporting a really good cause. Your Father’s Day plans cannot get any better!!! If you have signed up already, there is still time to raise some extra funds! Check out these great fundraising incentive prizes! Your name is entered into 3 draws for Jugo Juice for a year. Your name is entered for a BPM Drop In Spin Class Card along with Jugo Juice for a year. Your name is entered to win a fully installed Shaw PVR. Where do you pick up your event (i.e. race package) goodies? Remaining packages will be available at the Registration Tent on event day. Do you know of someone else that would like to join you on Sunday? 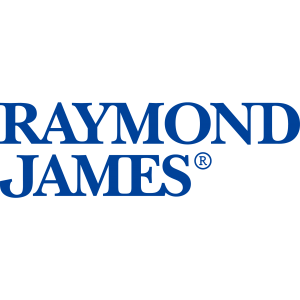 Thanks to Raymond James, 100% of the money raised will fund the free programs and services provided by Island Prostate Centre.